Come and get crafty with the wonderful Elaine in our Garden Crafts Workshop. Make bird feeders using oranges – empty an orange skin and fill it with seeds. 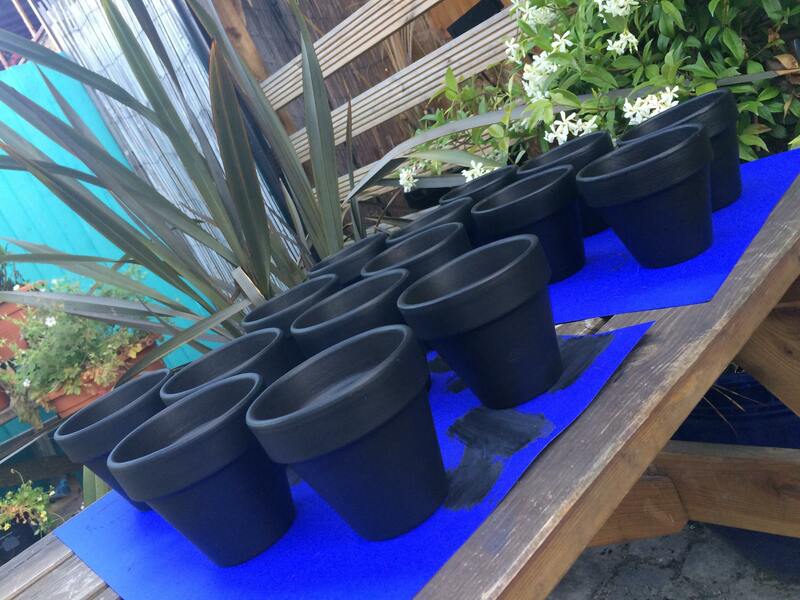 Blackboard plant pots – decorate, then fill with soil and plant a bulb. Painted stones – patterns, animals, monsters – let their imagination go crazy. The cost of this workshop is £30 per child or £45 for 2 siblings or best friends booked together. Price inclusive of all organic snacks, squash and materials.